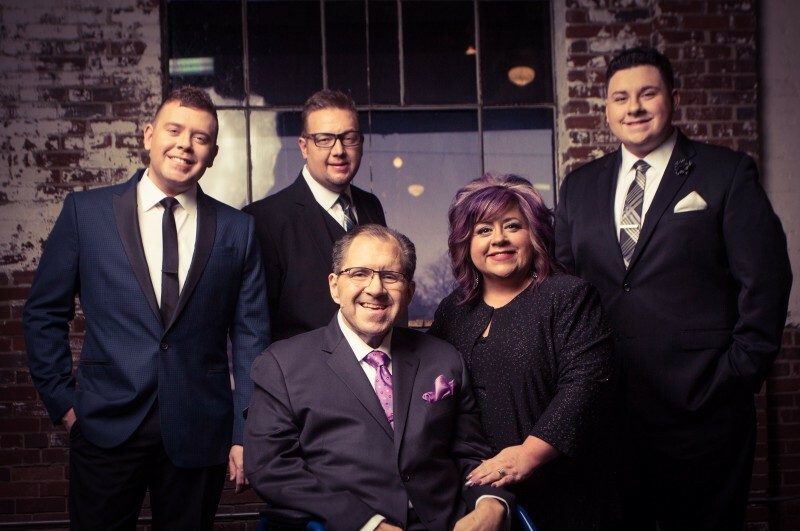 We are pleased to announce that The Perrys, one of Southern Gospel Music’s top groups, will be performing on Friday, April 20th, 2018, at 7:00 pm at the Historic Golden Windmill, Golden, IL. Everyone is invited and a free will love offering will be collected. This year marks the 45th year that The Perrys have been traveling across the country and sharing The Gospel of Jesus Christ. What a journey it has been! In keeping with the tradition of quality music, The Perrys consistently present music that speaks to hearts and changes lives. In 2014 the album Into His Presence brought a Dove Award nomination for the song, I Can Trust Him. In 2013, their album Through the Night was nominated for a Dove Award and held the 2013 Southern Gospel Song of the Year, I Got Ahold of God This Morning. Their previous album, Blue Skies contained three #1 songs and the Dove Award winning song Celebrate Me Home. It followed the Dove Award nominated, Almost Morning, which garnered two #1 songs, including 2010 Southern Gospel Song of the Year, If You Knew Him. Both fans and peers alike have repeatedly recognized The Perrys for their talent and hard work by honoring Libbi Perry Stuffle as Favorite Female Vocalist in 2005 and 2013, as well as Favorite Alto Singer nine out of the past ten years. The entire group was distinguished as Mixed Group of the Year three years in a row at The Singing Fan Awards. With countless other honors, awards, and radio success, it is evident that The Perrys have been blessed, not only with musical abilities, but also with the gift of communicating a message and touching hearts. Sandwiches and other concessions will be available starting at 5:00 pm. At 6:30 pm, there will be an opening show featuring local favorite Steven Surratt. Please come early to hear this local artist and share some great food and fellowship with the community.